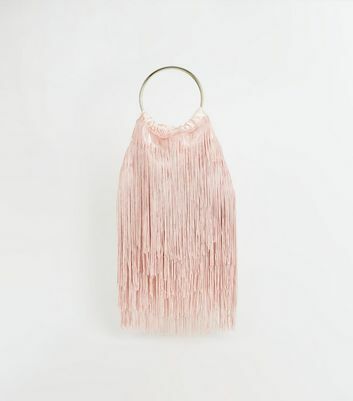 Festival fashion isn't strictly for the Glasto-bound anymore. 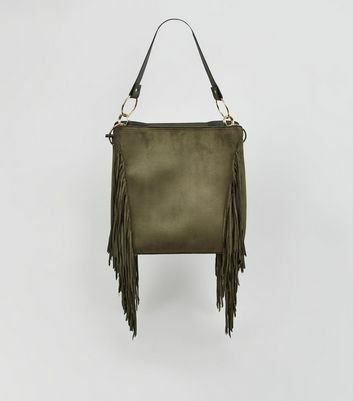 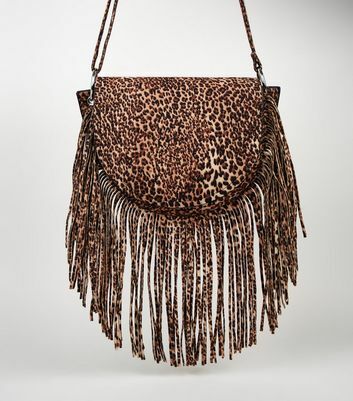 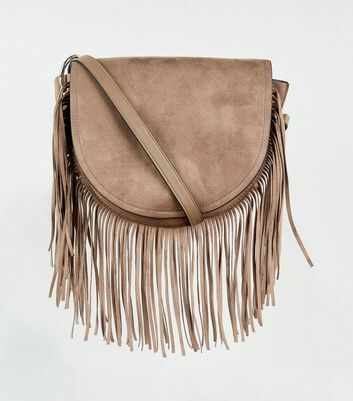 Go boho with our latest fringe bags and tassel bags, the perfect accessory for instant hippie-chic. 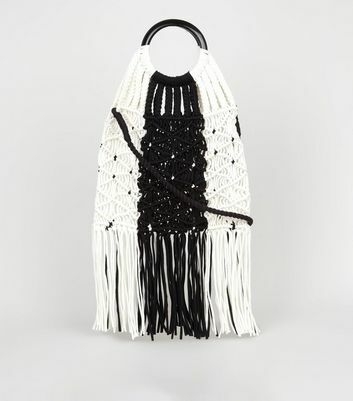 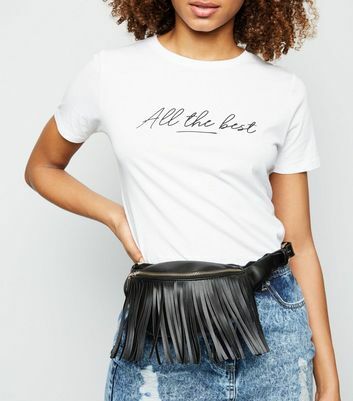 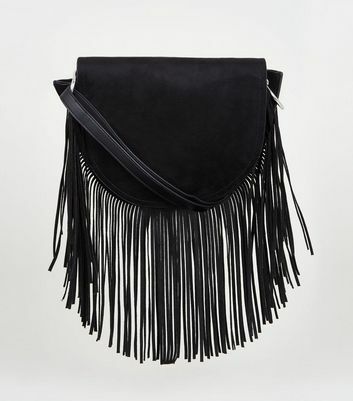 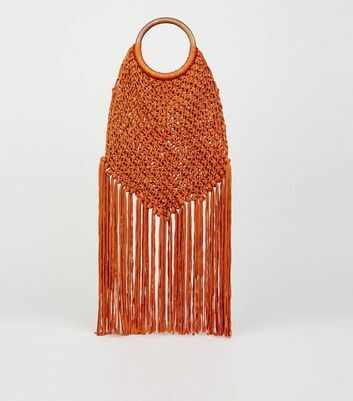 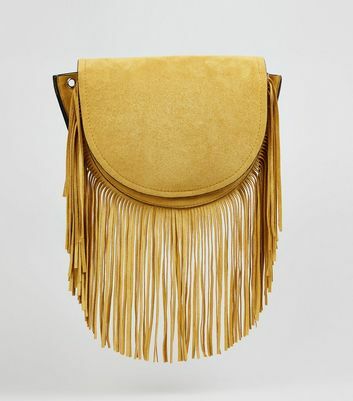 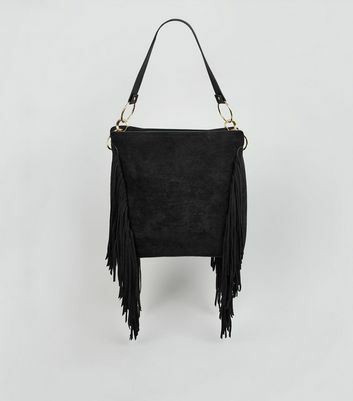 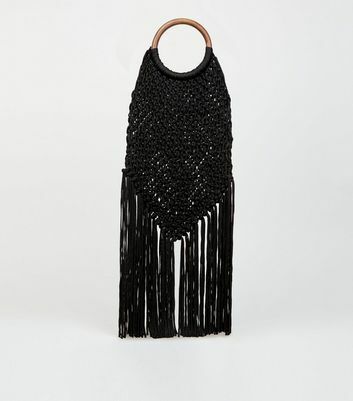 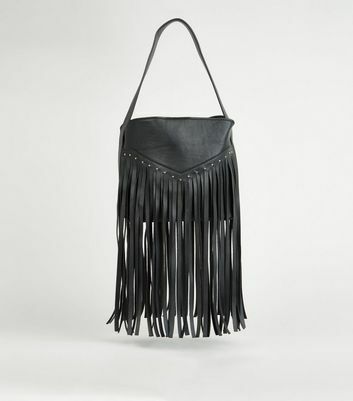 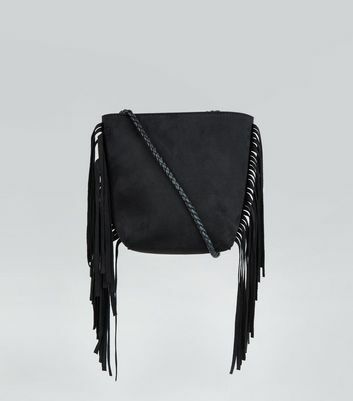 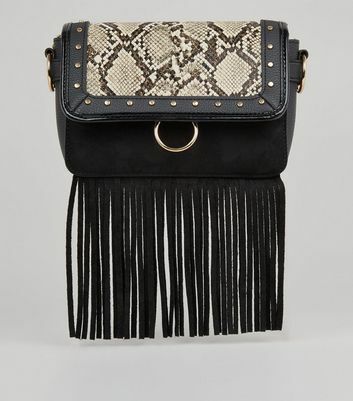 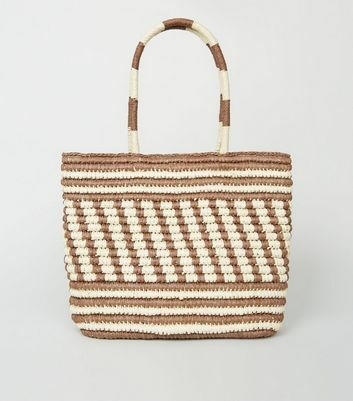 From classic black fringe bags in cross body styles to vintage-inspired fringe clutches and stylish top handle bags, there's a look for any occasion.